"Sentinel" redirects here. For other uses, see Sentinel (disambiguation). 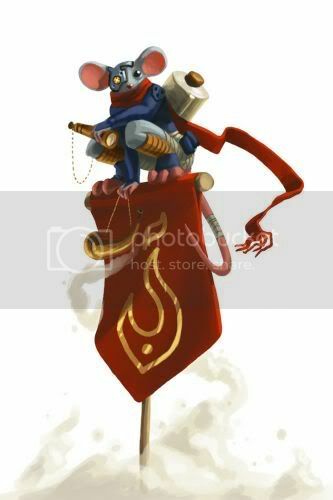 The Sentinel Mouse is a breed of mouse found in the Fiery Warpath location. It can be attracted and caught only during Wave Two. They are not known to drop any loot. Having earned the right to wear the monocle spy glass of scouts, this mouse has been newly promoted and shows promise for further advancement. Sentinel Mice have no specific preference for any kind of cheese. Sentinel Mice were introduced on 22 March 2011 with the release of the Sandtail Desert region. This page was last edited on 29 June 2014, at 14:45.